A gunman killed seven members of a single family, wounded 15 others, and then shot himself after being cornered by police in the Slovak capital Bratislava on Monday. The motive remains unclear. The man who went on the shooting spree was said to be in his fifties and used an illegally obtained submachine gun and two shotguns, said Bratislava Police Commissioner Jaroslav Spisiak. Witnesses said the incident occurred in broad daylight at around 10 a.m. in the rundown Devinska Nova Ves neighborhood on the outskirts of the capital. Among the victims were four women and two men who died of gunshot wounds. Five of the fatalities were said to be members of a Roma gypsy family. "The seventh victim, a 52-year old woman, didn't belong to the murdered family and was probably shot accidentally on her balcony when the gunman on the run started shooting into windows," said Interior Minister Daniel Lipsic. Police declined to speculate on a motive for the shooting spree. Lipsic ruled out a racial motive for the crime. 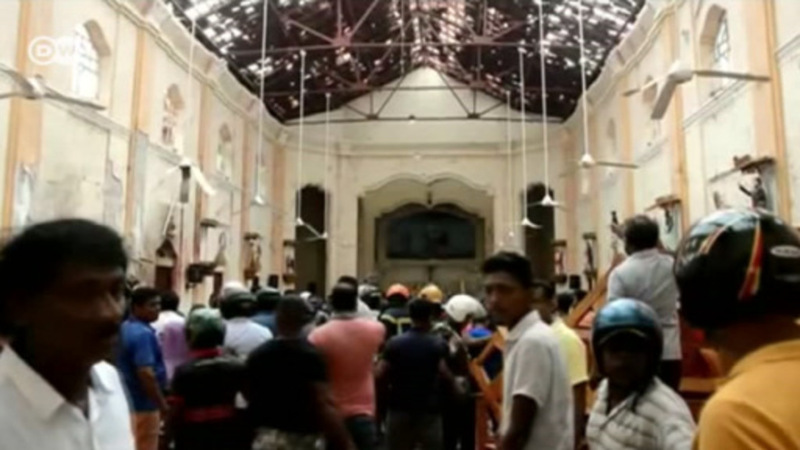 Several other people among the 15 injured were in serious condition and undergoing surgery, said a spokeswoman for the emergency medical services, while nine others remained in the hospital with lesser injuries. A three-year-old child was also wounded but was not in a "life-threatening" condition, she said. Police Commissioner Spisiak said the man entered an apartment, killing the people he found there, and then killed a relative of the family in the doorway. Spisiak said the gunman was alone and fired all the amunition he had at windows, balconies and passing cars when police surrounded him at the scene. The shooting spree was the worst in Slovakia since a gangland turf war in the 1990s.